Dan Murphy's are a large chain of liquor stores providing drinks for any occasion at affordable prices. They stock a large range of local and imported wine, spirits, beer and cider. They also specialize in premium and boutique brands that cannot be found at other retailers. On Friday and Saturday evenings, Dan Murphy's run free tasting workshops. This is a great way to try new drinks you may not have heard of before, or be willing to buy in the event you don't like it. On one of the tastings I went to, I was able to sample white and red wines, as well as a delightful new brand of gin. 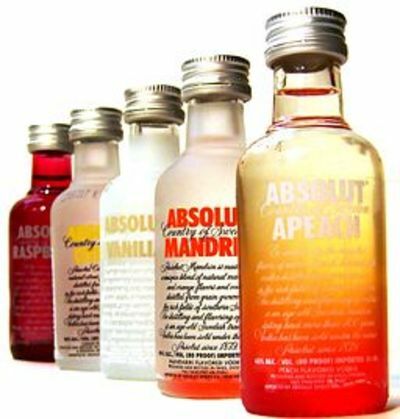 These tastings are not widely advertised and the type of liquor that is up for tasting may vary from store to store. You can find some information on their website here or give you local store a call to find out what tastings are on offer this weekend.